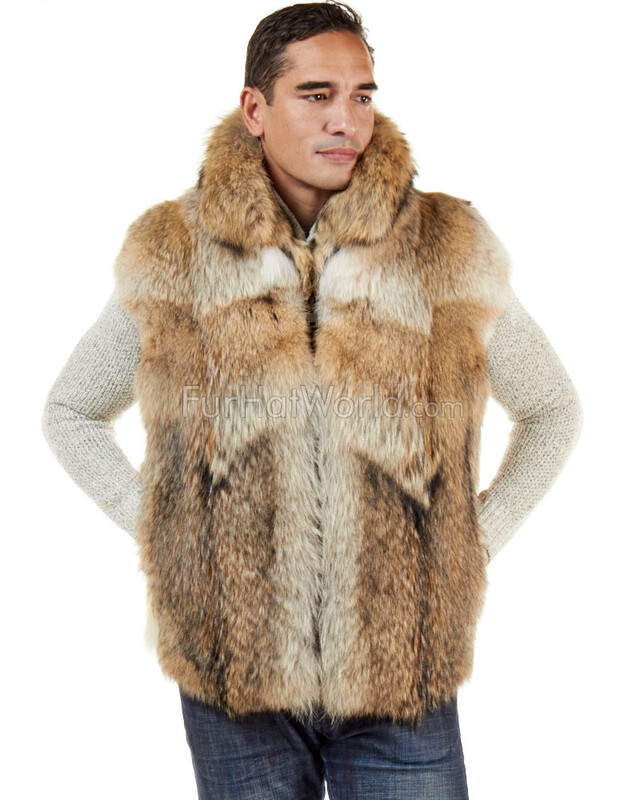 Our men's naturally colored Coyote Fur Vest with Collar is sure to be a favorite in your wardrobe this season. 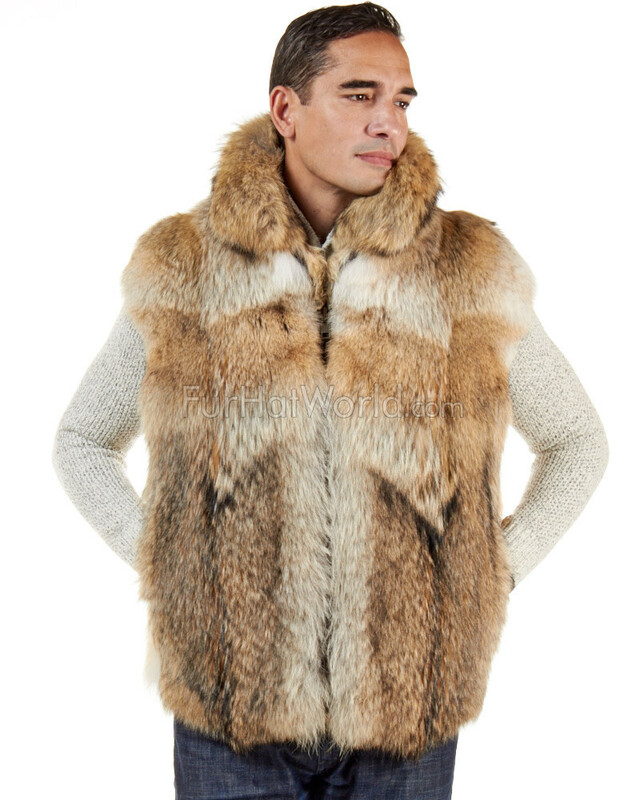 Front zippered closure and natural Coyote colored fur exterior make this vest perfect for any occasion! 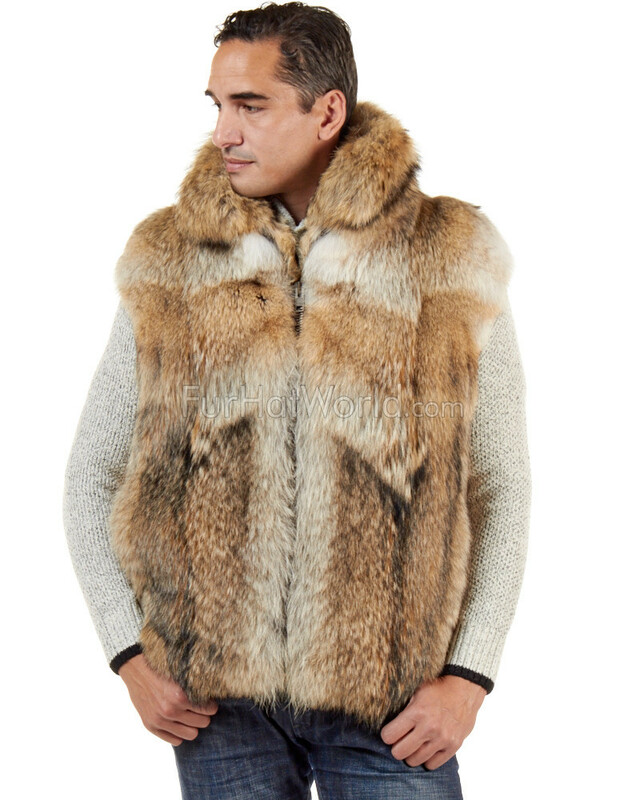 Crafted in Natural Coyote, this handsome style features long, thick and plush fur. 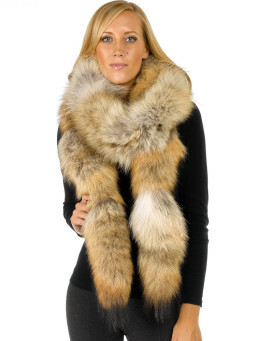 Coyote fur is one of the warmest furs available. 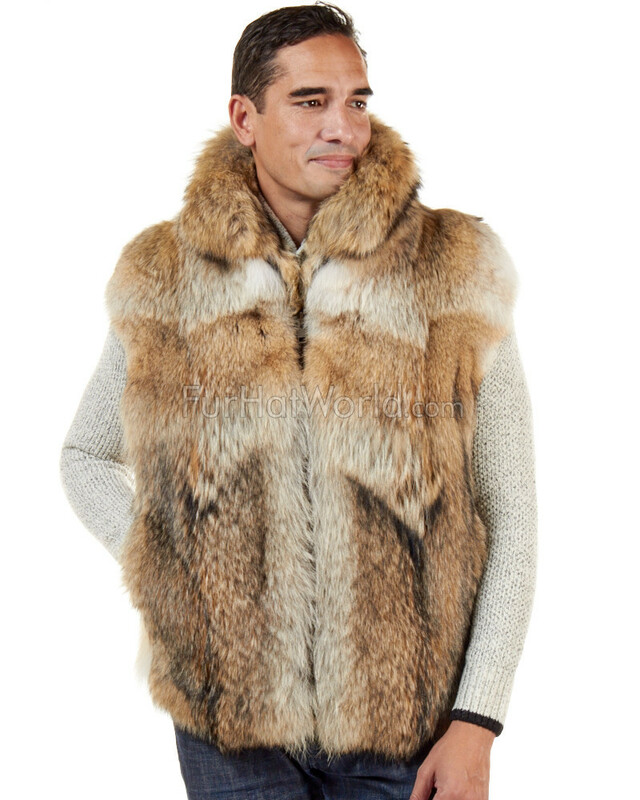 At FurHatWorld we are excited to offer high quality custom fur coats, jackets & vests. With over 10 years of experience, we have the detailed know how to create truly stunning and unique pieces. 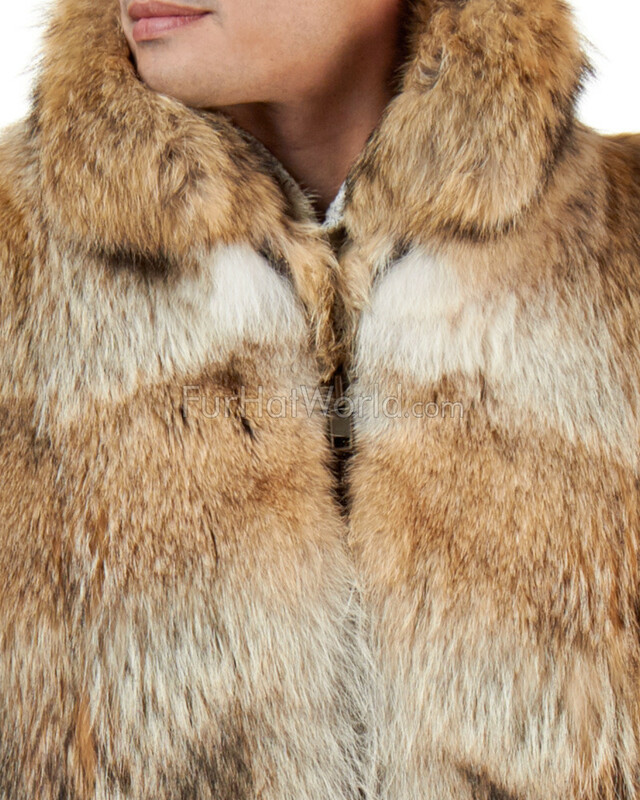 Our skilled master furriers can work with you to build your dream item. 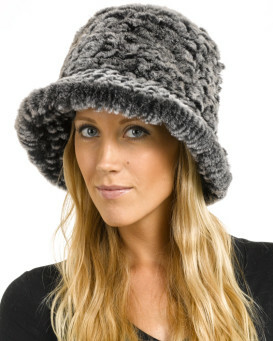 With endless design options you can create custom collars, add closures such as; zippers, snaps or hook and eyes. 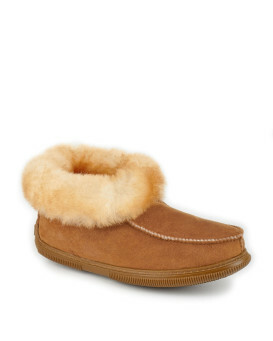 You can create custom sizes, lengths and even specialty fur types. 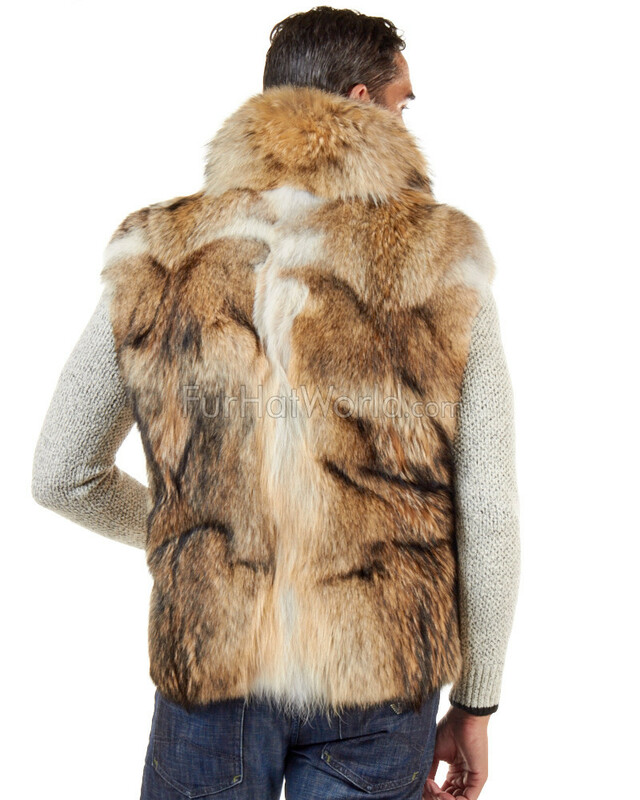 Each garment is given full attention and care to ensure satisfaction with every order. 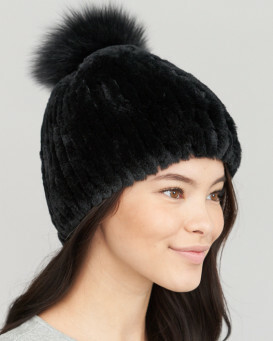 With endless possibilities and choices in fur, style, and size you can enjoy designing without limitations!